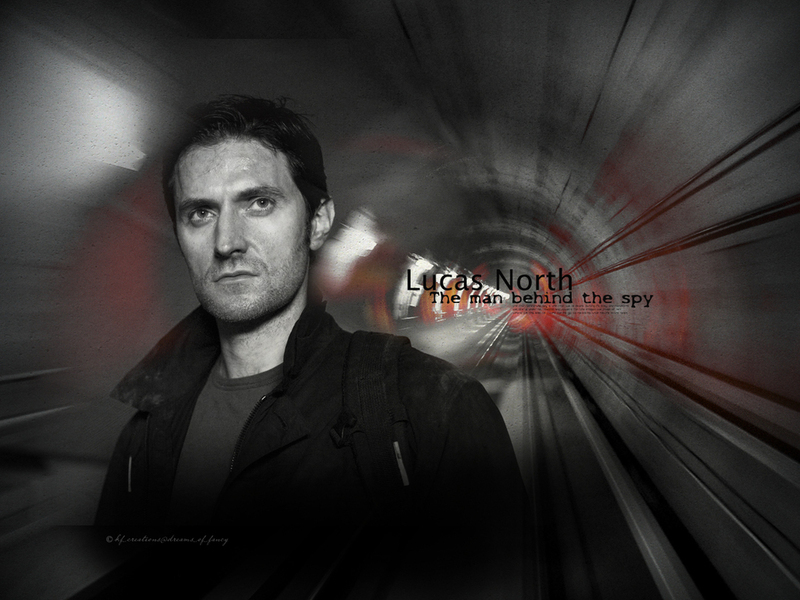 Spooks - Lucas North. . HD Wallpaper and background images in the Richard Armitage club tagged: british lucas north wallpaper richard armitage dreams of fancy. This Richard Armitage wallpaper might contain деловой костюм.